This is a fantastic musical acheivement!! Just listen to the beautiful production, you can hear every detail and nuance of fabulous Egyptian percussion as only Mr. Ramzy can deliver. Drummers, Dancers, music lovers alike will LOVE this creation of amazing percussion compositions, exquisite phrases and a sonic groove to take you on a journey of pure joy. Egyptian, Brazilian Samba, Rasta rhythms all delight the ear, heart and soul with this recording. 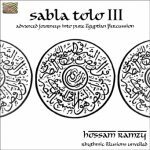 Sabla Tolo 3 is just brilliant! Here in Australia we have limited resources to advance our drumming. 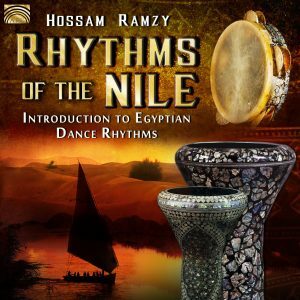 So, when a CD like this comes along, which includes the musical notation in the CD booklet, and notes downloadable from this website, we have to say "Thank-you Hossam Ramzy for providing such an excellent learning resource". All tracks have funky, catchy solo riffs worthly of adding to a drummer’s repertoire, as well as rhythms to learn that come from outside Egypt/Middle-East, yet do compliment the traditional rhythms played for bellydancers. 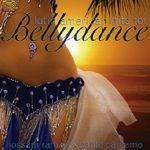 My bellydancer friends also love Sabla Tolo 3. They say iit provides them with "state of the art" drum solos for them to be creative with. These solos do not follow the traditional drum solo formula of Malfuf, Masmoudi, Maksoum, Felahi end, which itself makes Sabla Tolo 3 (and 1 and 2) unique. 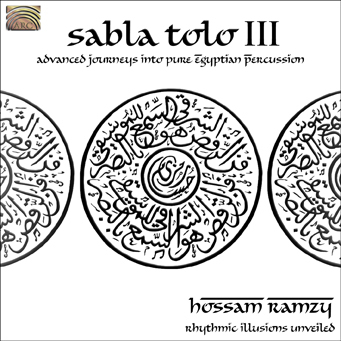 Well done Hossam, I can’t wait to hear Sabla Tolo 4! poderiam vender mais coisas desse tipo egípcio e divulvar mais na net por que não existe muita divulgação!! !